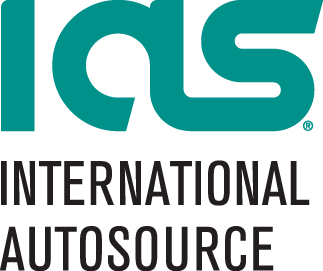 International AutoSource has been a trusted partner of global moving and relocation companies for over 50 years. We are moved by all of our partner’s generosity and work to end hunger. As a result, we have partnered with Move for Hunger for the next few months to help feed those in need. 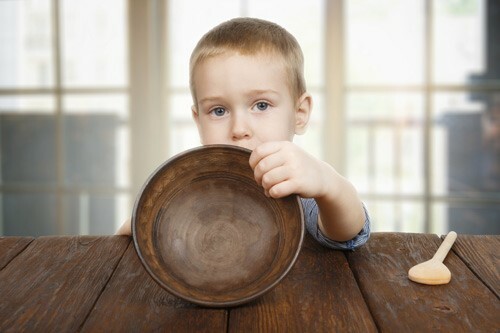 42 million Americans or one out of every six, struggle with hunger and food insecurity. Move For Hunger is a non-profit organization that mobilizes the relocation industry in the U.S. and Canada to fight hunger and reduces food waste. To date, they have collected more than 10 million pounds of food. “Move for Hunger is a fantastic organization. IAS is proud to support this effort along with our amazing partners to help ensure nobody goes a day being hungry,” said James Krulder, director of IAS.